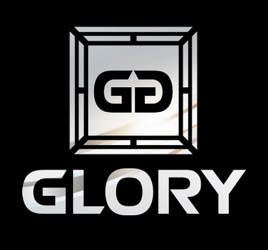 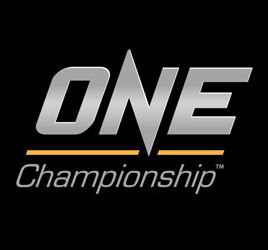 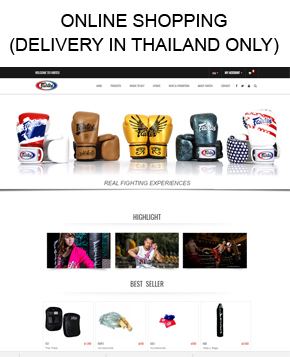 We are the exporter and manufacturer of premium Muay Thai & MMA equipments and apparels. 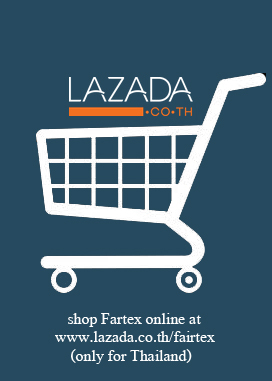 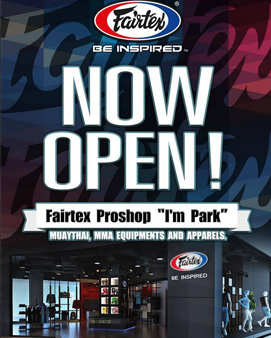 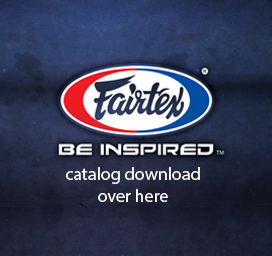 If you want to shop only high quality products, please visit Fairtex Pro shop or one of our local distributors. 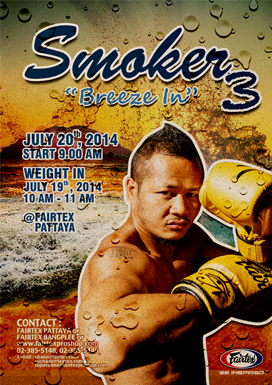 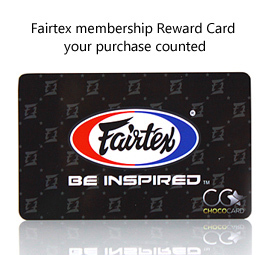 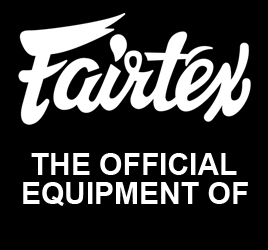 If you are wondering “Why Fairtex”?, so, just click the link.